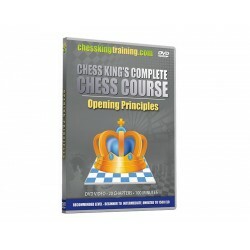 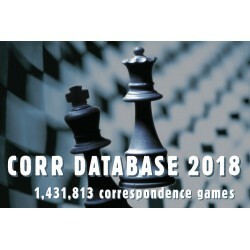 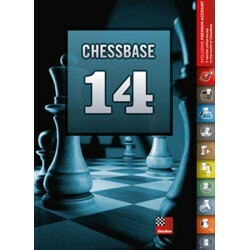 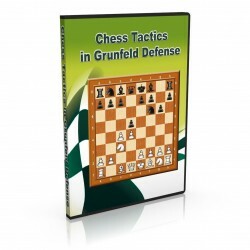 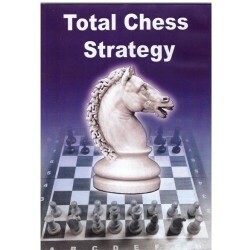 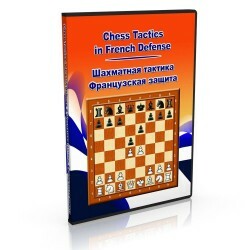 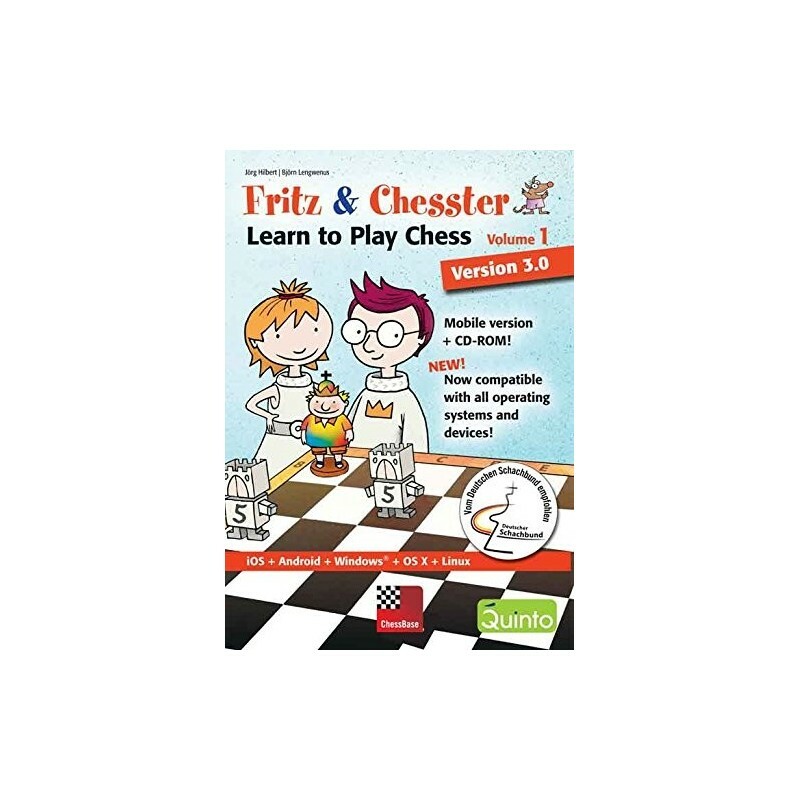 Learn to think strategically, try out tricky mental exercises and master fun and exciting challenges - all with a generous helping of chess knowledge. 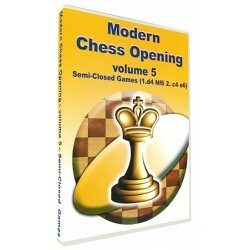 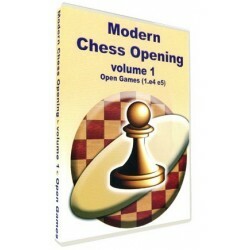 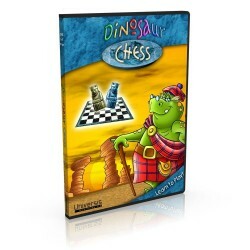 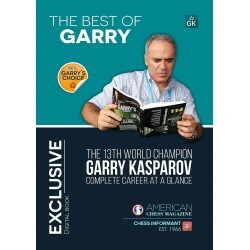 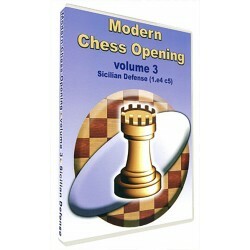 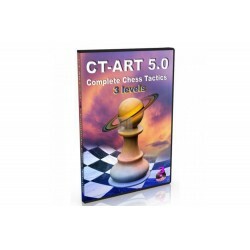 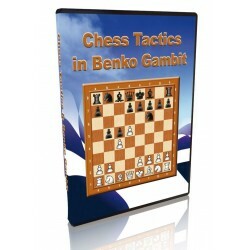 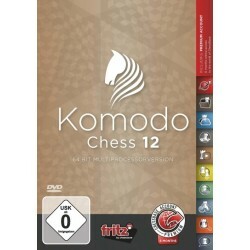 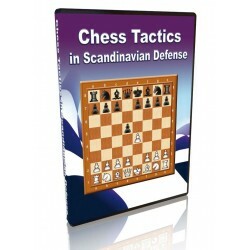 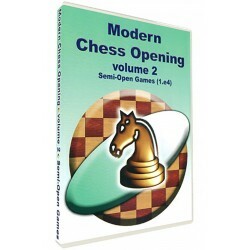 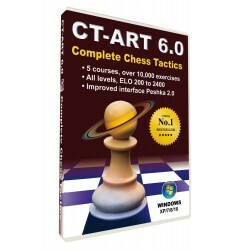 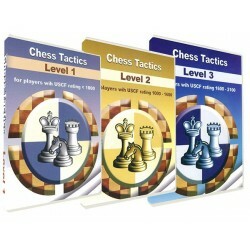 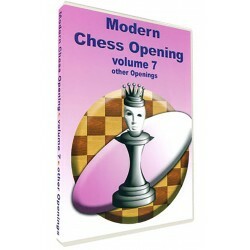 These things and more await you on this unusual chess adventure that has already received great international acclaim. 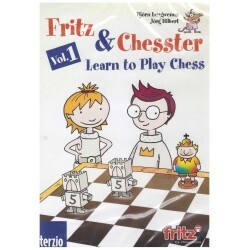 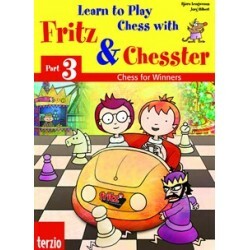 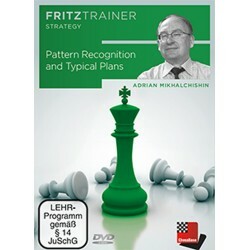 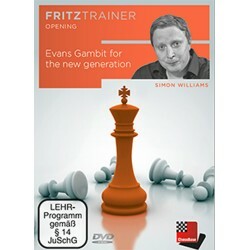 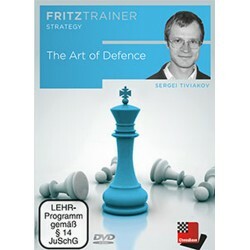 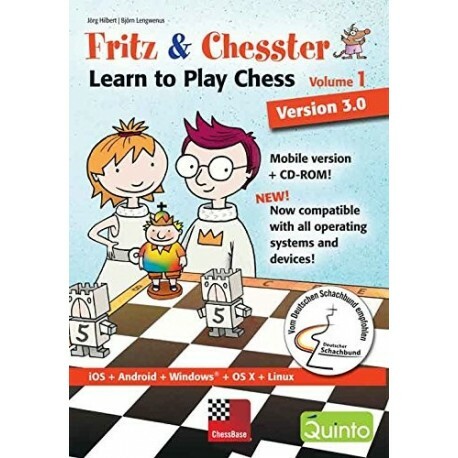 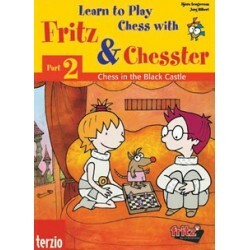 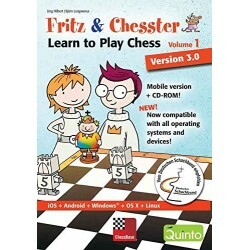 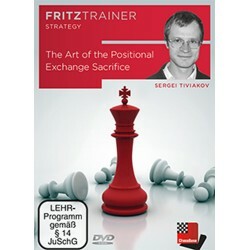 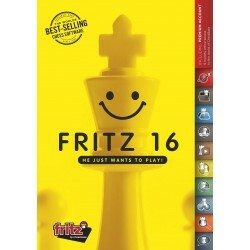 Start playing version 3.0 of Fritz & Chesster Volume 1 straight away and on any computer, laptop, tablet or iPad with Internet access and join Prince Fritz and his cousin Bianca on their journey through the rules of chess and many tactical motifs. 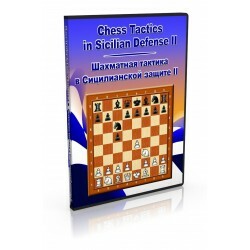 Mobile version • Browser-based game • Internet access required!